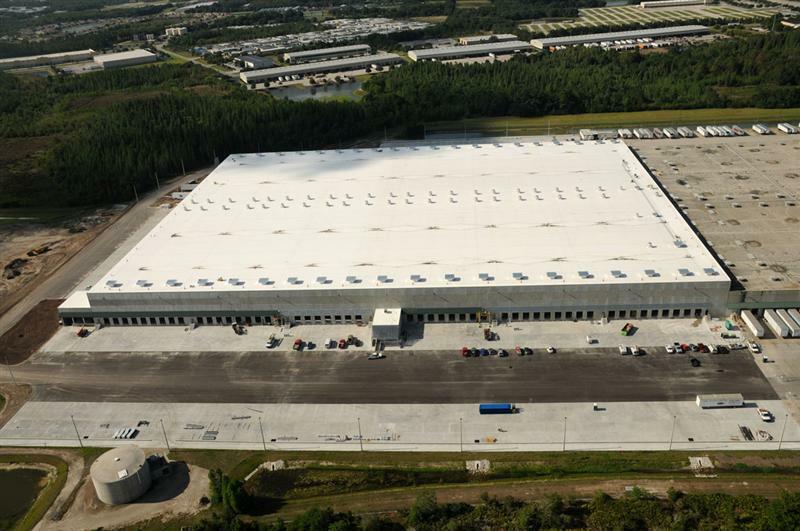 Publix Warehouse Expansion - Horton, Harley & Carter, Inc. 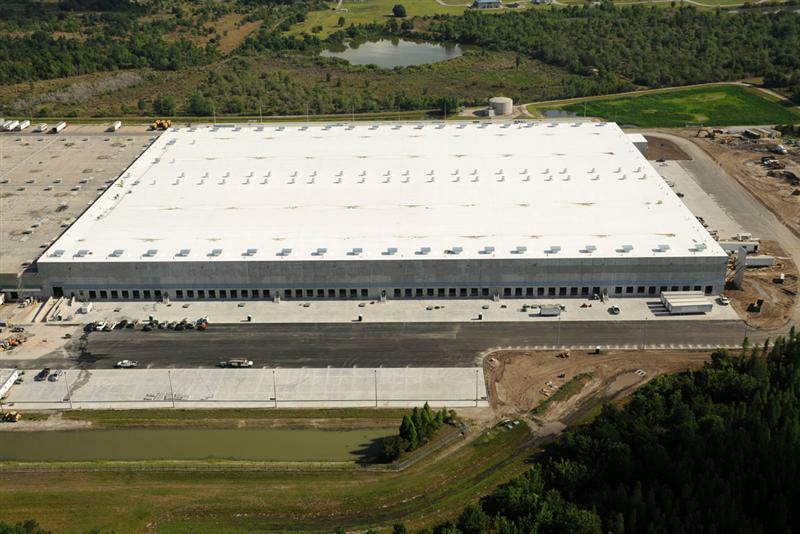 The Publix expansion in Lakeland, Florida, is 40′-0″ clear to steel, 550,000 sq. ft. 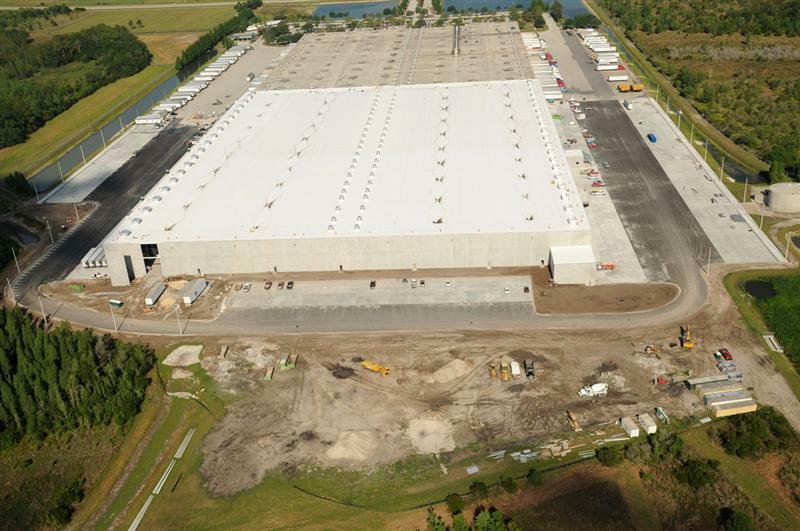 It is a tilt wall, conventionally framed cross dock distribution warehouse with a white single ply roof membrane over R-19 rigid insulation. The building has fifty overhead doors on each side and two drive in doors. This building also has a super flat Kalman concrete floor.